The outdoor sport of zorbing (or sphering/globe-riding) is a sensation across the world. The genius innovation has spread to the USA and adds to the existing fun available in the destination. 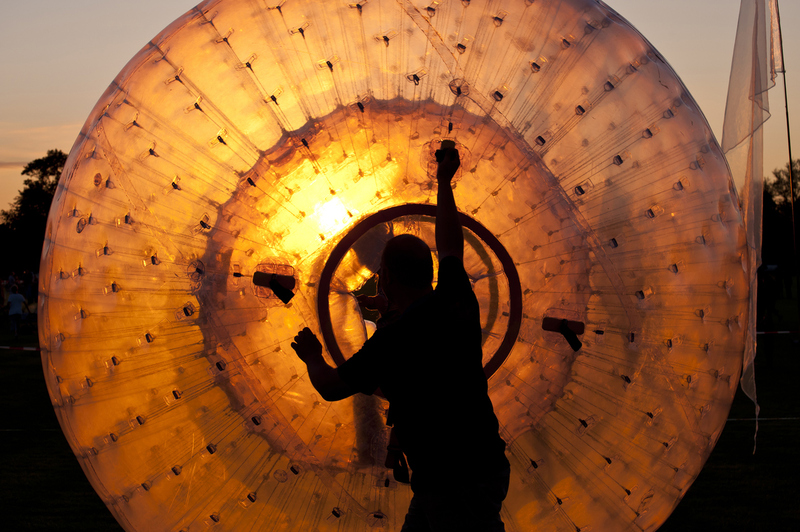 What makes it more awesome is the fact that there is not only one top zorbing venue, but three from which to choose. The first prime location in the USA is in Pennsylvania at the Roundtop Mountain Resort. The service is part of the OGO zorbing company that offers harness hill and water zorbing, where the orb contains water. The expe rience offers a view of the Roundtop Mountain while riders speed across the landscape. 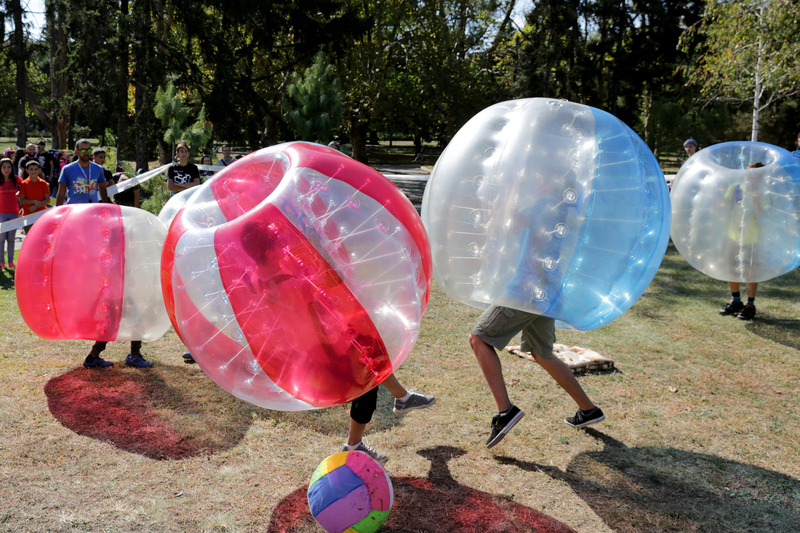 New England also has a zorbing venue at the Amesbury Sports Park. The course is on a steep hill, which makes for an extra fast ride, as well as snow tubing tracks. This venue offers, like most others, hydro and harness zorbing options. The last of the three best venues is the located on the Richardson Farm in the McHenry County. The ramp – set up on a 1,000-foot hill – has a view of the world’s biggest corn maze. The venue offers three ramp options: The Zipper, Zig-Zag and Straight courses.